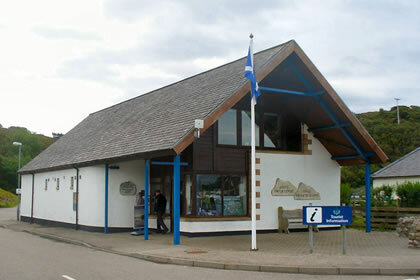 The Assynt Visitor Centre is a great place to go and discover what is on and around the area. They will provide you with a wealth of things to do, see and take part in. Their website provides a wealth of links in and around the area and if you pop into the centre they will advise you first hand on the experiences available whilst here. 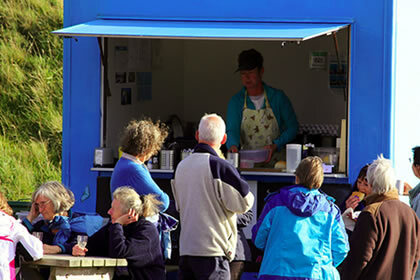 A small but perfectly formed tea van situated beneath the impressive Stoerhead Lighthouse on the coast of Sutherland. A great guide to some of the walks,climbs and routes in the area. We are surrounded by some outstanding places to go. 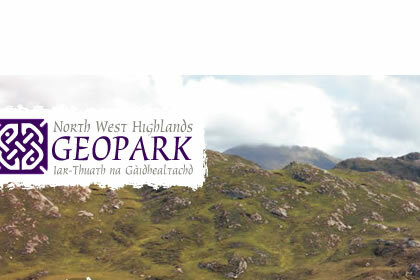 Website covering the Geopark - what it is, where, things to do. There are so many geological site of interest that we can't cover them here. Take a look around the Geopark site and hopefully you will realise how much there is to do and see. 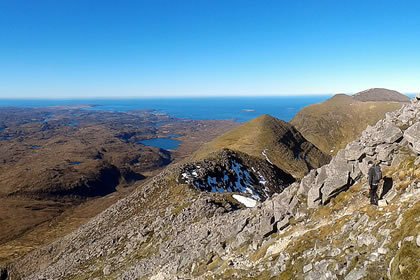 Check details about The Bone Caves and Knockan Crag for ideas of the locations worth spending time visiting to enjoy and appreciate the unique and special geology of the region. Such an icon location for this part of the world and a great place to spend time looking out to see and watching for wildlife. Be sure to pay a visit. 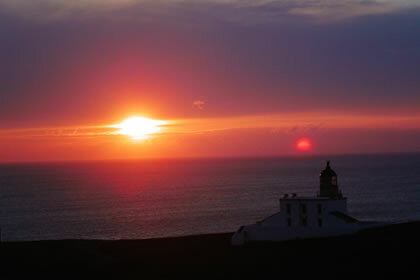 Many people go here to watch for dolphin, whales and basking sharks passing the coast. Stunning location and views.